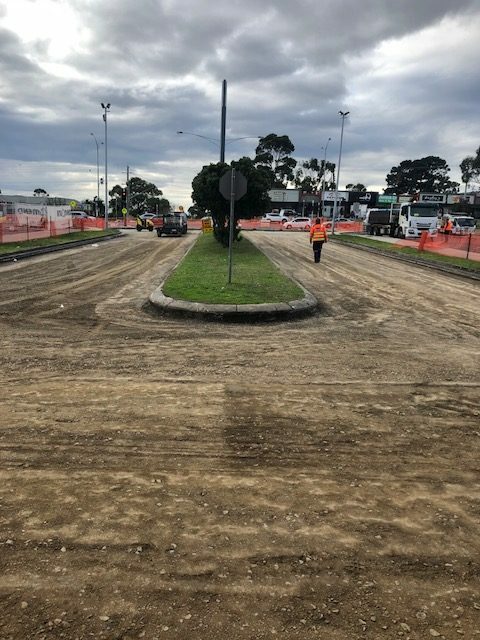 Bitumend specialises in Asphalt Driveway construction and design, providing either hand laid or machine laid asphalt driveways. 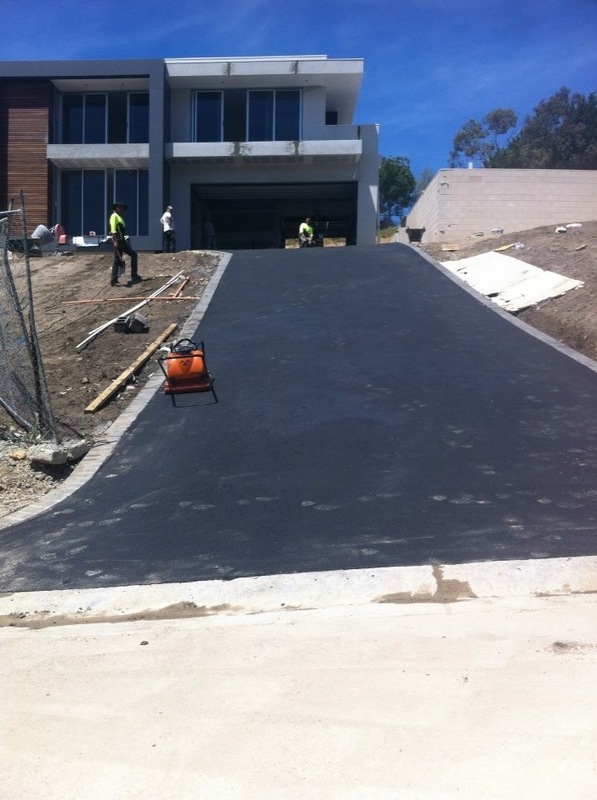 A quality laid driveway will enhance the visual aesthetics and the value of your home. 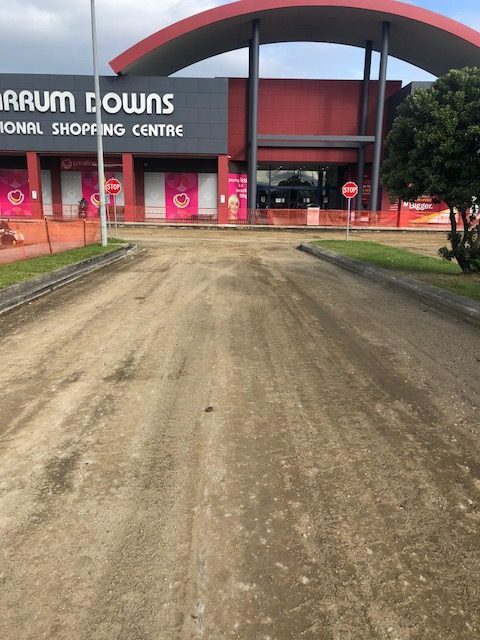 Bitumend can also provide timber or brick edging which will further enhance the visual impact of your new asphalt driveway. Bitumend provides a written obligation free quotation detailing the entire scope, quantities and materials to be used in the project. Bitumend has Workcover Certification and Public Liability Insurance plus all our machinery is fully insured.